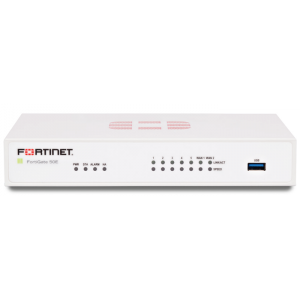 The FortiGate-100D series delivers consolidated, fully integrated network security for small and medium businesses, branch offices of large enterprises as well as service provider customer premise equipment (CPE) applications. 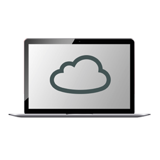 Accelerated security throughput, high port density, and ease of management enable you to deploy enterprise-class security. An integrated set of essential security technologies protects all of your applications and data. Delivers up to 2.5 Gbps firewall throughput with twenty-two GbE interfaces.